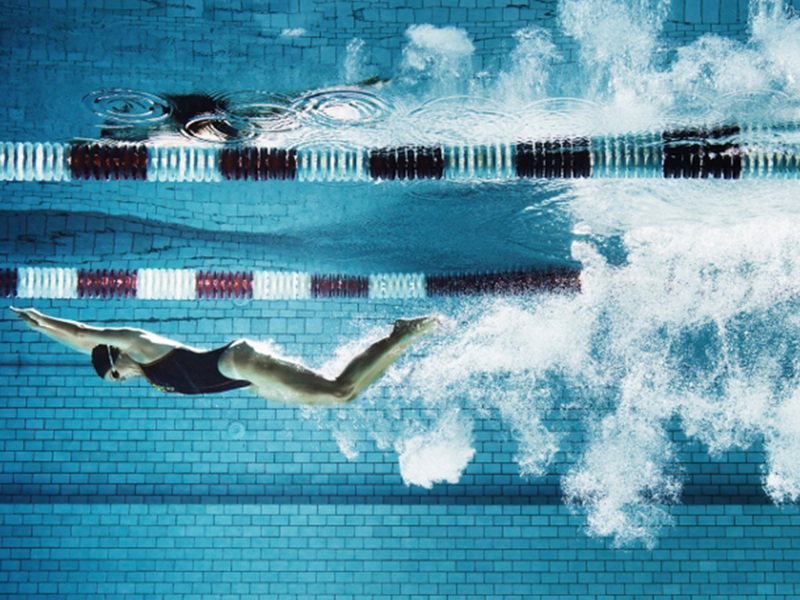 There is no doubt swimming has a lot of positive effects on your life, but what are the disadvantages? Is there any difference between amateur and pro swimming in terms of advantages and downsides? These are the questions we are trying to answer in this article. First off, we have to say that your health will be greatly improved if you swim regularly. What does regularly mean? For most people, it’s one hour 2-3 times a week, but you are free to change it up. 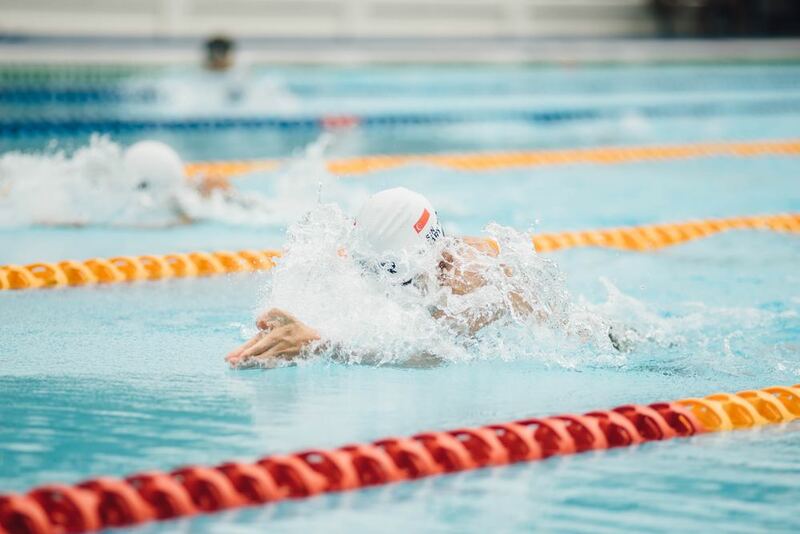 As long as you don’t train to participate in professional competitions, it’s still called amateur swimming even if you like to hit the pool almost every day. 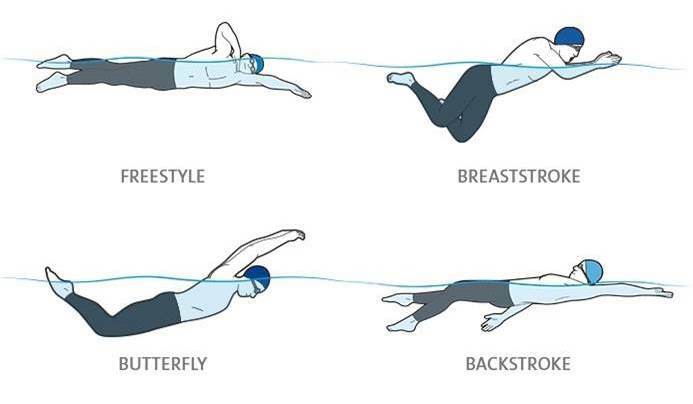 What exactly is improved by swimming? Your heart and lungs play a big part in this activity, so it’s only natural to improve your endurance. The heart disease risk is decreased by dilating your arteries and training your heart to pump more efficiently while your lungs ability to provide oxygen increases. Next, there are your spine and joints. 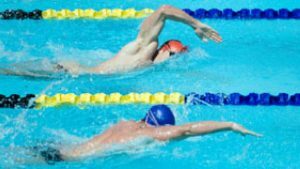 Swimming is not as harsh on your joints as running, which is why it’s recommended for people who want to get some exercise but can’t do high impact sports. In fact, sometimes, swimming is recommended as a form of physiotherapy to recover from injuries. Other advantages fall into the social category. You will meet new people or strengthen the connections you have with those who accompany you to the pool. 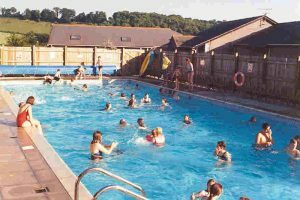 It can be a family activity as well, since swimming is enjoyable for both children and seniors. As for disadvantages, you can injure yourself if you’re too hard on your body or perform jumps without knowing how to jump. If you’re swimming in open waters, there’s also the danger of drowning or shark attacks, but these are quite unlikely. On the other hand, swimming in pools exposes you to harsh chemicals like chlorine which is important for those with sensitive skin and eyes or those allergic to chlorine. Let’s start with the advantages. Pro swimmers are particularly fit compared to the general population, so there’s the health benefit. Apart from that, you can win money prizes at swimming competitions and even become famous enough to get called for advertising swimming related products. 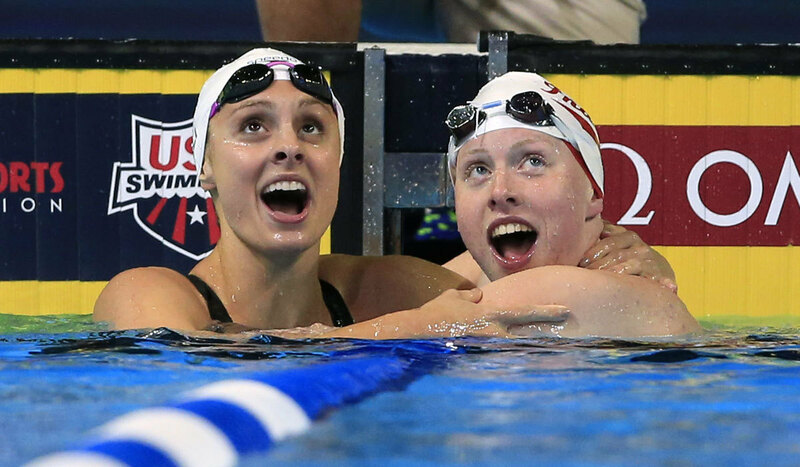 Being a pro swimmer would also allow you to pursue a coaching career later on, if that’s what you want. The fame is also a huge plus, but few pros end up experiencing it, so it’s not a great reason why you should go into pro swimming. There’s also the pride of representing your own country in international competitions, but once again, not every pro swimmer gets to do that. There are disadvantages too. You would be spending most of your day in the pool thus preventing you from pursuing other careers or having a full-time job. Still, this might not be a problem because pro swimmers belong to a club that pays them. You would be on a tight eating schedule and you’d have to abstain from partying, alcohol, smoking and drugs.